Our experts reveal their top picks for perfect destinations to visit during each month of the year. It is winter, so why not jet off to a country that embraces its cold culture? 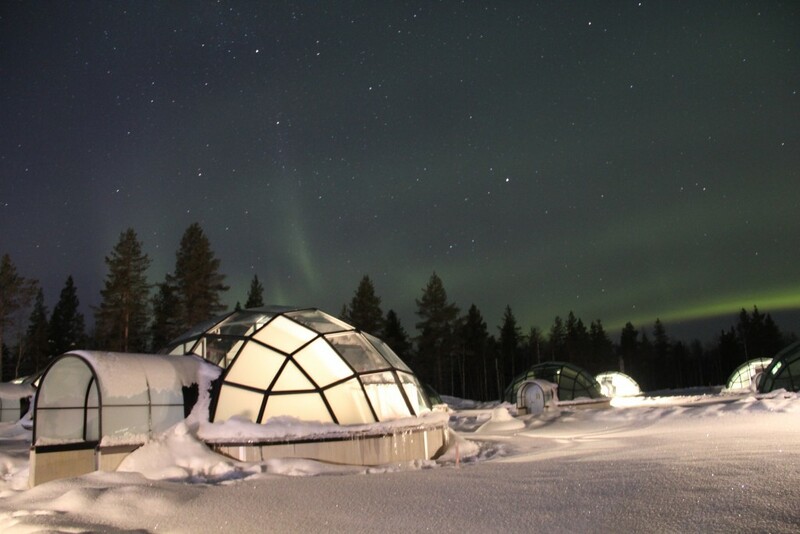 Explore Finland’s northern wilderness by reindeer sleigh rides and sled dog safaris, and book a stay in a glass igloo to be lulled to sleep by the magical Northern Lights. Where else can you brighten up February? 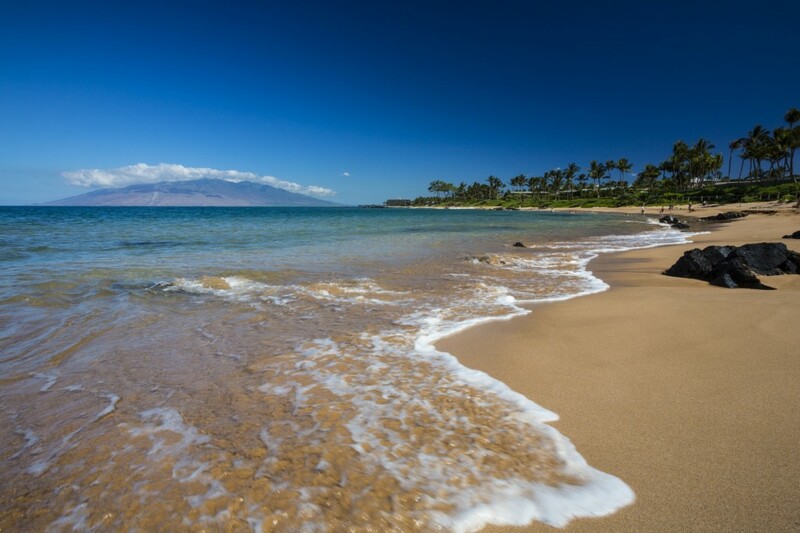 America’s most paradise-filled state is a legendary getaway any time of year, but it could be a great winter pick-me-up! 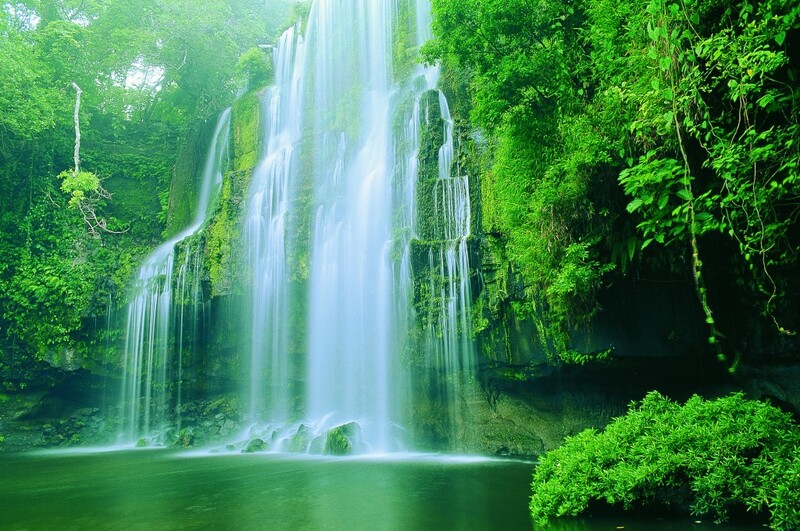 Still within its dry season, Costa Rica is a great place to visit in March. Tropical beaches, endless adventures – go zip-lining! 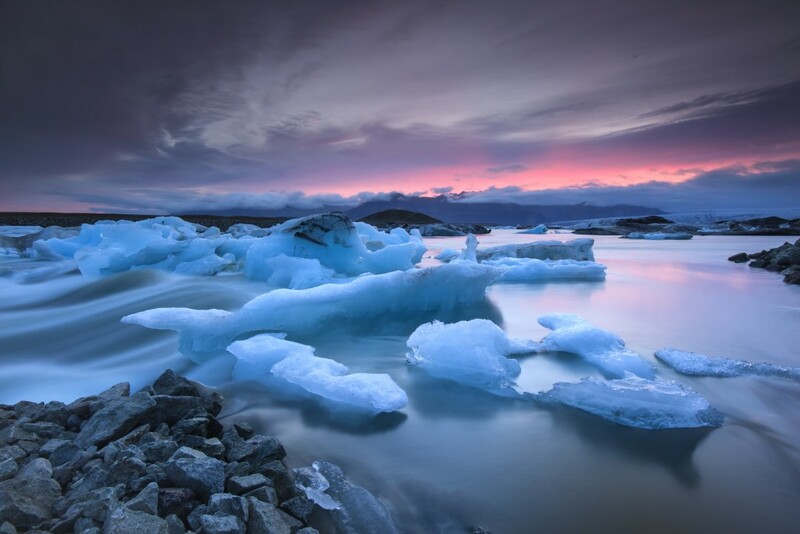 – and stunning nature all make this one of the most fascinating destinations to visit in the world. 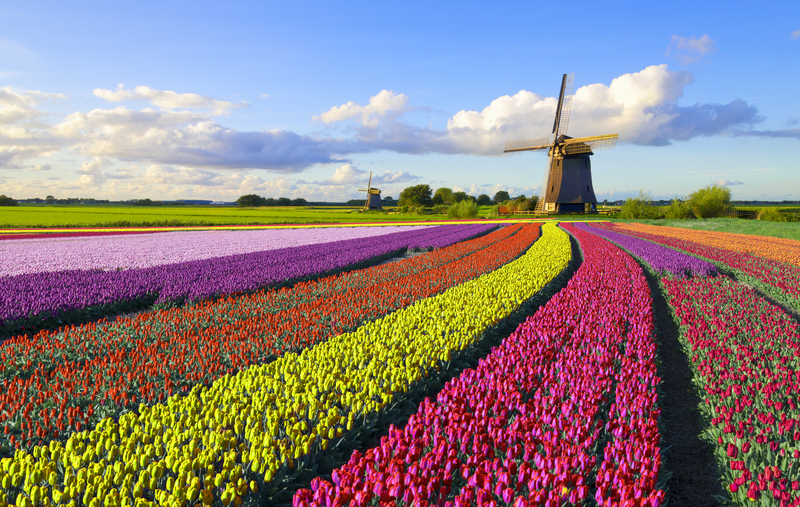 Perched perfectly between Amsterdam and Rotterdam for easy city exploring, Lisse is the ideal spot to see the Netherland’s tulips in full bloom. 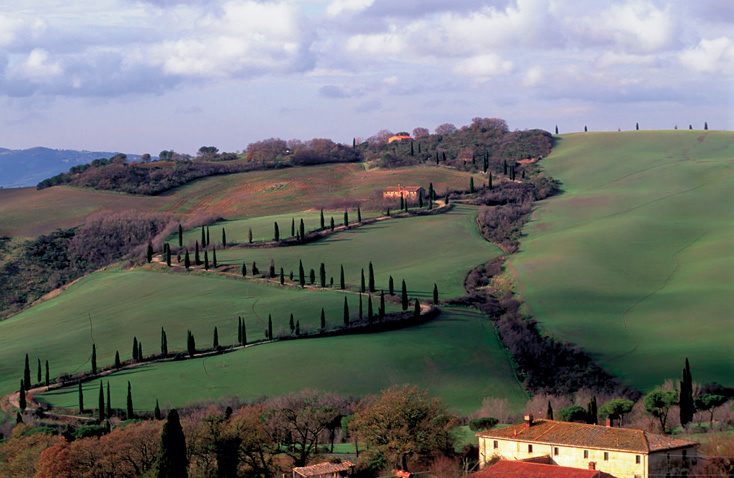 Spring is in full swing in Italy’s famous wine region. Don your warm weather clothes for touring the vineyard-studded countryside and strolling the streets in the Birthplace of the Renaissance. 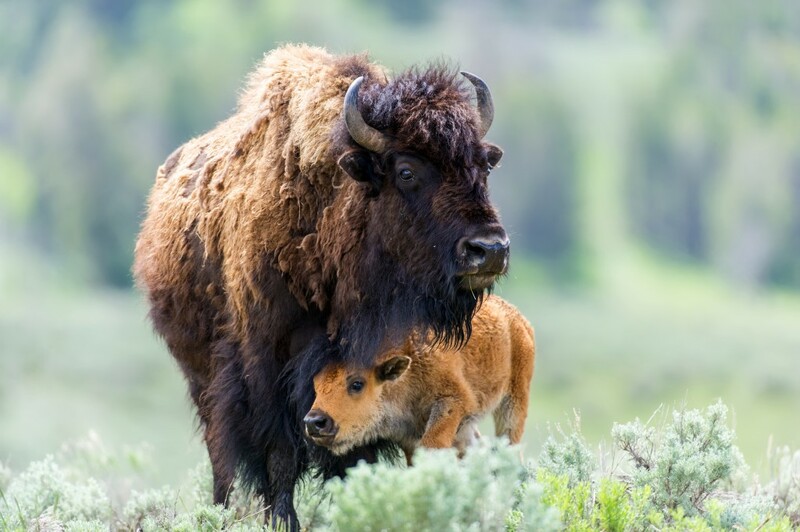 The end of spring is the best time to see our oldest National Park’s diverse wildlife — including its newest little residents. 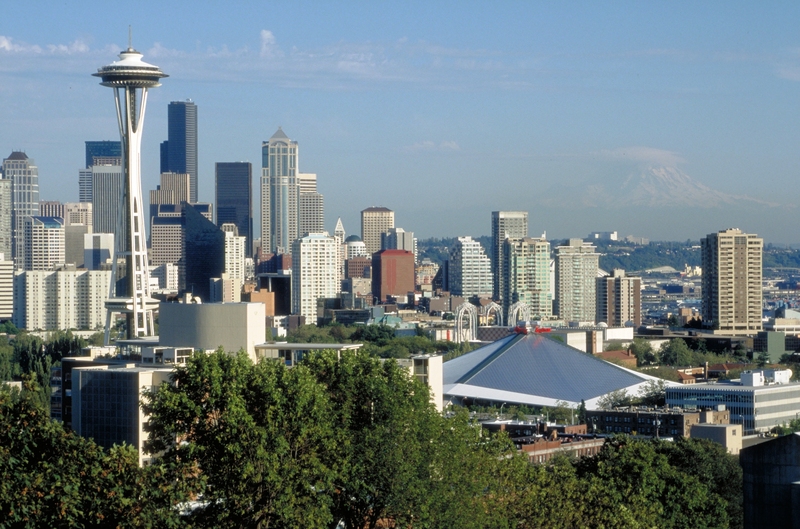 With only a quick three-hour road trip between them, you can easily go from chowing down at Portland’s famous food pods to Seattle’s steaming cups of joe and locally sourced delicacies. This charming country is England’s time capsule. 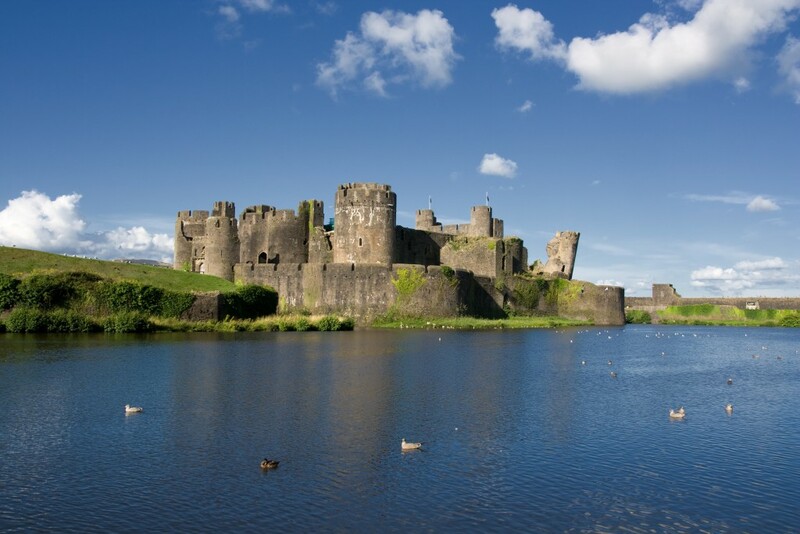 Castles here are plentiful and their silhouettes add even more wonder to the already stunning landscapes. An outdoor enthusiast’s paradise, Wales offers miles of coastlines, trails, and hillsides to discover. Make September a sizzling month in island paradise. All the paradise staples are here – stunning beaches, beautiful weather, water sports and adventurous activities, and with a big dose of local culture, cuisine, art, and entertainment. 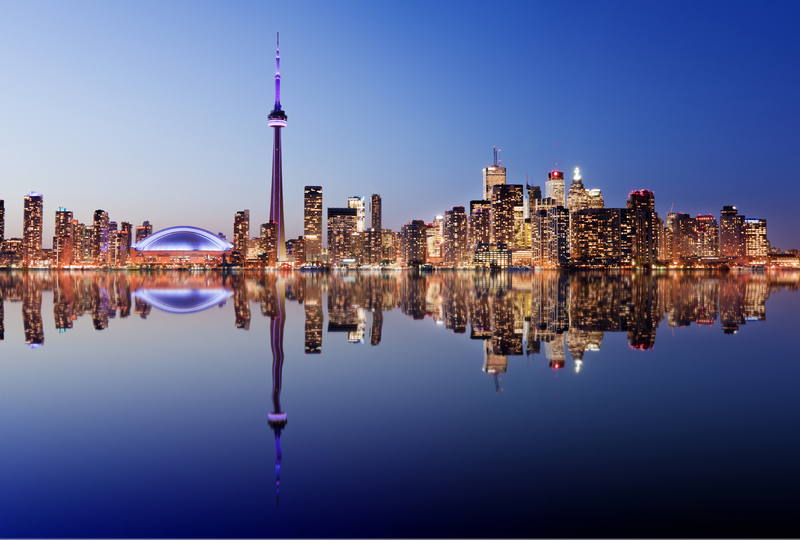 With hotel and flight prices dropping in the fall, October is ideal for getting your fill of North America’s Friendliest City. Soak up this city’s booming restaurant and bar scenes while taking in iconic sights like the CN Tower. With the wet season closing up, Tulum is more than open for beach-seekers come November. 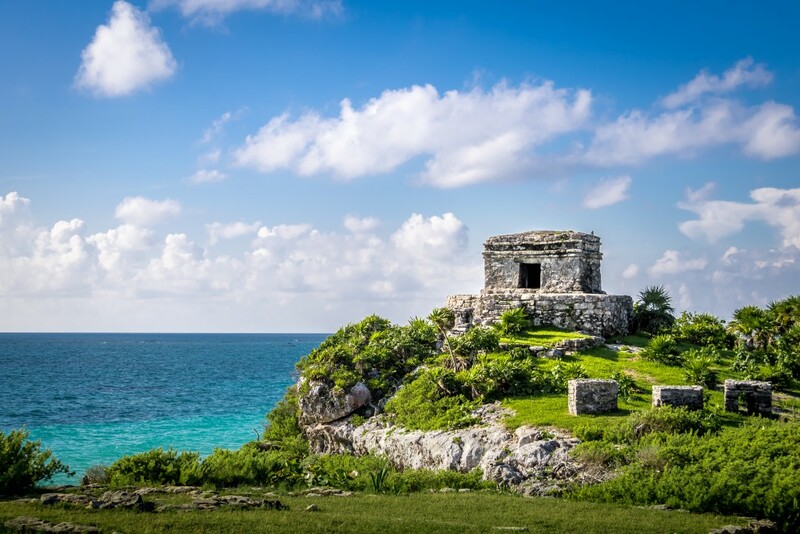 For classic Mexican tranquility, paradise, and all-inclusive beachside resorts, Tulum checks off on them all – with the Ruins of Tulum nearby to explore. Hot springs by day, Northern Lights at night, and Reykjavik decked out in all its holiday glory? Yes, please! Contact your local travel agent today to start planning which month – or months! – you’d like to get away to these stunning, unforgettable destinations.